It may be the international break but there is still plenty to discuss in Fantasy Premier League ahead of the final nine Gameweeks of the campaign. In part one of the FPL Show, Mark Sutherns looks at how the forthcoming double Gameweeks will affect transfer planning and what value can be found in the squads of Manchester United and Crystal Palace. James Richardson and Jules Breach assess the battle for to be No 1 in the worldwide FPL standings as a new manager takes the lead. 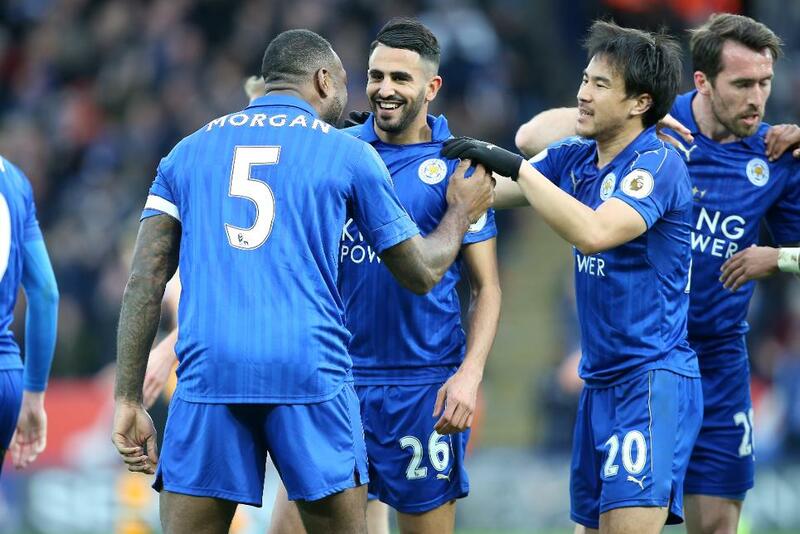 In part two, Riyad Mahrez exclusively reveals which Leicester City team-mate should be considered by FPL managers. Mark gives some tips as to how to move up your mini-league. You can still win tickets to Premier League matches and other prizes in the EA SPORTS FIFA 17 Fantasy League. It is not too late to win the prizes by joining the league using the code 55-467519.